A single user can only be logged into Measure on one computer at a time. Your user account is already logged in on another computer. I forgot to log out somewhere else - What can I do? 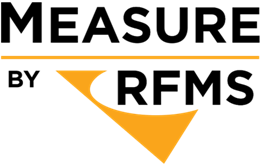 One of your organization's Measure license administrators can sign into RFMS Online Services and revoke your check-out on the other computer. But my company has more than one license! Sometimes users see this message because more than one person is accessing Measure with the same email address. Each user should have their own login. 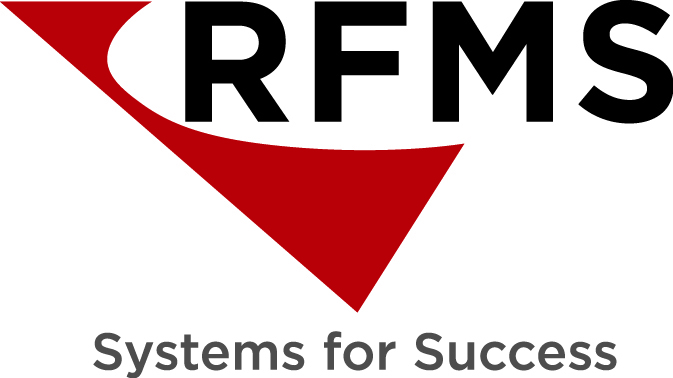 Sign into RFMS Online Services and create additional user accounts.